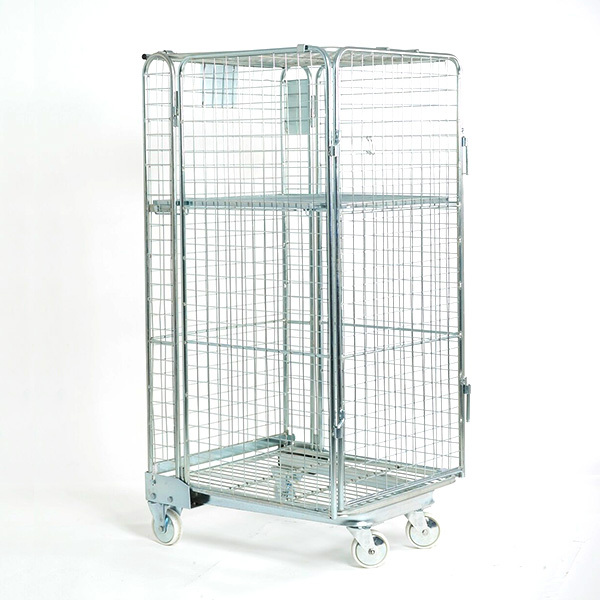 The Security Roll Cage or Roll container as it is sometimes referred, is an A-frame cage with a single internal shelf providing two loading surfaces. 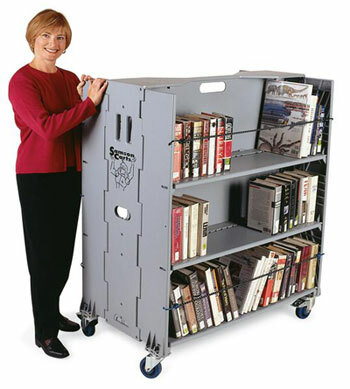 It has a variety of uses, including storing and moving crates when full. The cage has a roof and is fully lockable, which means that the contents can be securely stored. The sturdy metal construction of the cage and the strong castors make it perfect for storing and transporting stock, retail totes, crates and is even a popular choice for IT moves such as server moves. 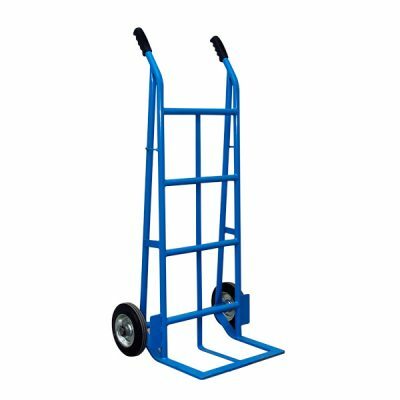 While the roll cage is commonly used in retail and distribution it is hugely popular in the relocation and mover industry with it’s robust metal construction and easy manoeuvrability even when fully loaded. 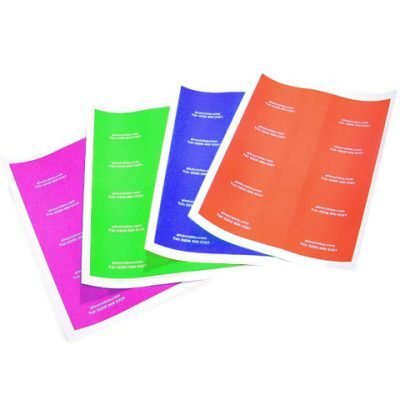 It also features a lid that is lockable (with security seals or padlocks etc) so that contents can be stored securely – a must when moving important and sensitive items. Popular in IT and office moves for servers.